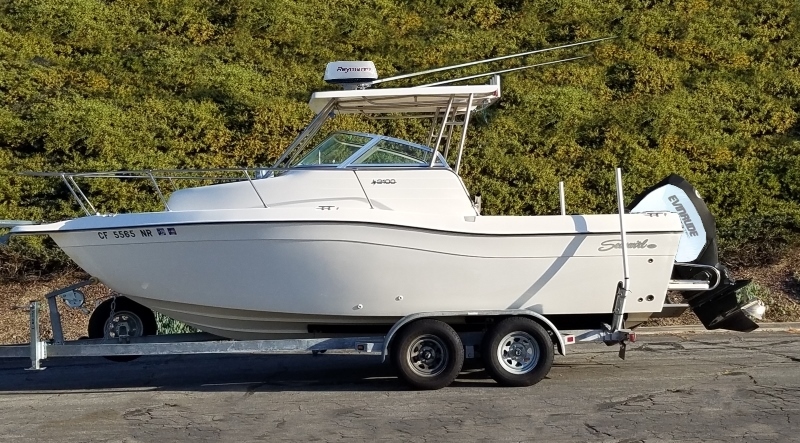 Follow along with Jim Trelikes of Webspinner Custom Rods as he builds a custom 7-foot, 40#, white seabass rod as a gift for a lucky lady angler from her husband. 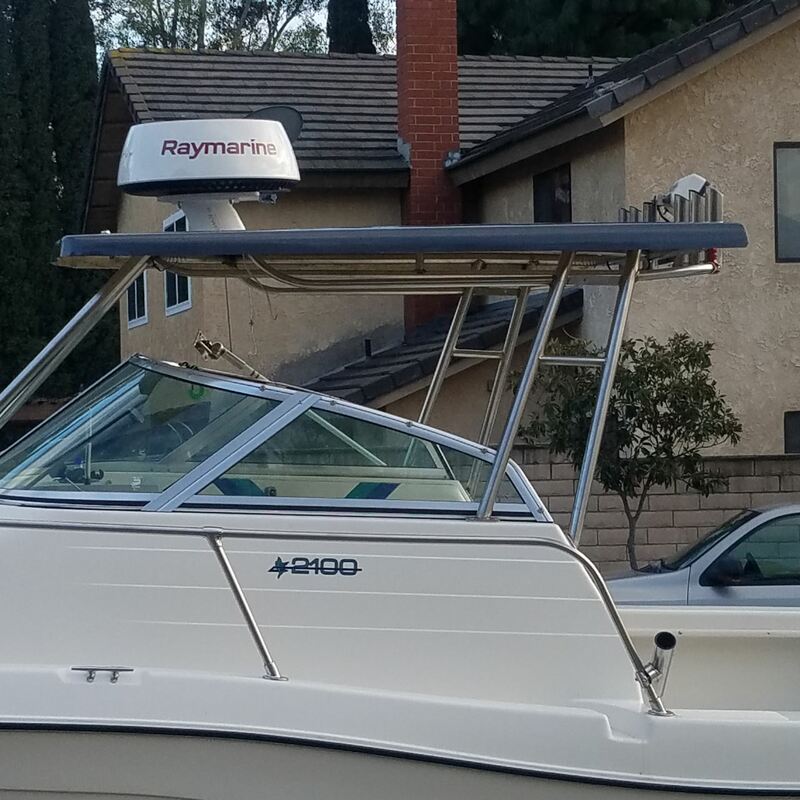 For this build we chose the Batson Rainshadow RCLB70M with a line rating of 20-50# made with RX6 graphite and E-glass composition. We began with the proper fitting Alps rubber gimbal. One of the new items introduced by Batson Enterprises within the last season. 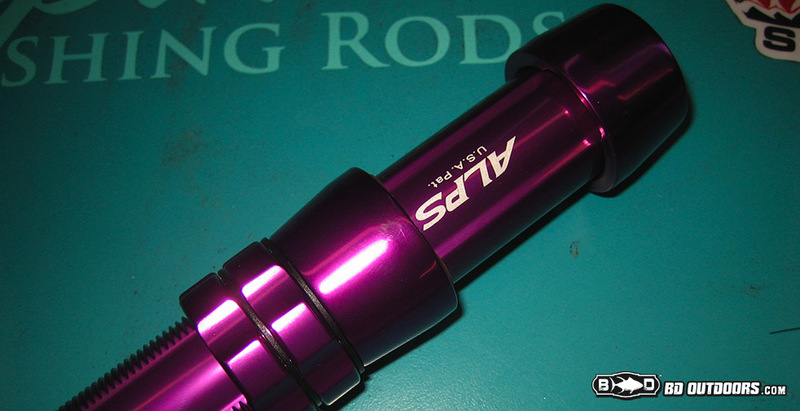 The rod was to be pink and purple for a customer’s wife so I used the Alps Centra-Lock purple anodized, machined aluminum reel seat. 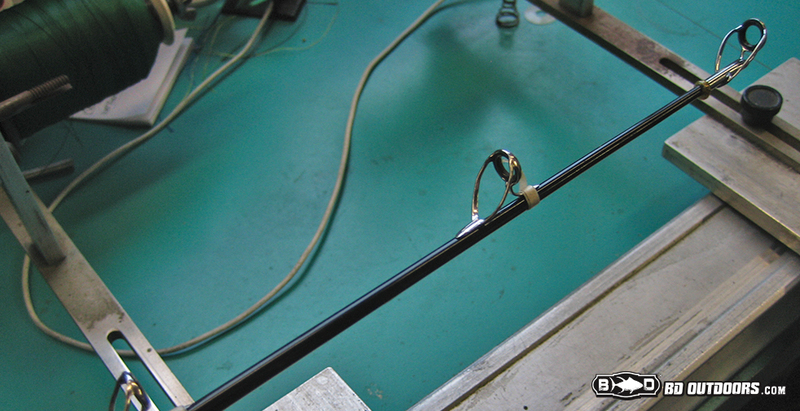 Alps combines quality and style for a custom rod build. 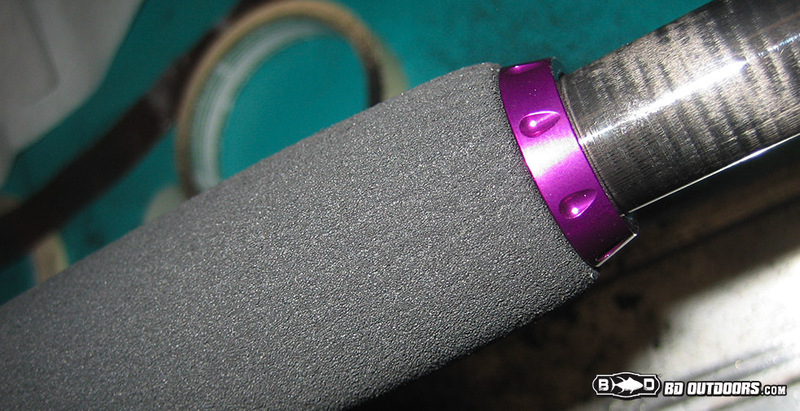 I was going with the newly introduced Batson EPDM hypalon. Large I.D. 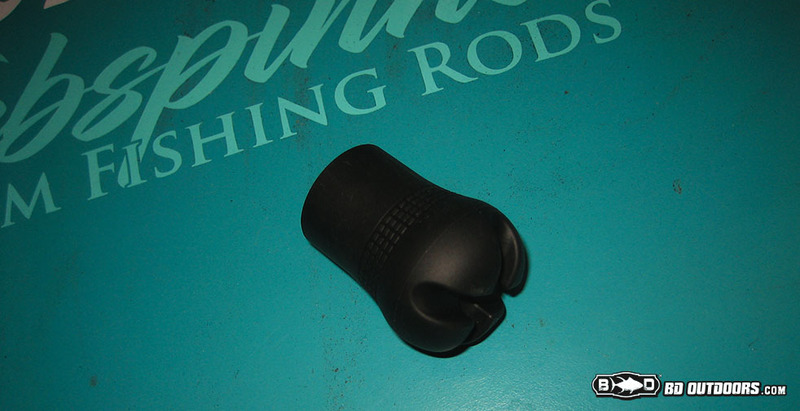 for the rear grip, smaller I.D. for the foregrip. This material need little to no reaming, as it stretches quite a bit compared to EVA. For guides we chose the chrome finished Alps XXNLG guides that have an appropriate line recommendation for this build, rated 25-50#. 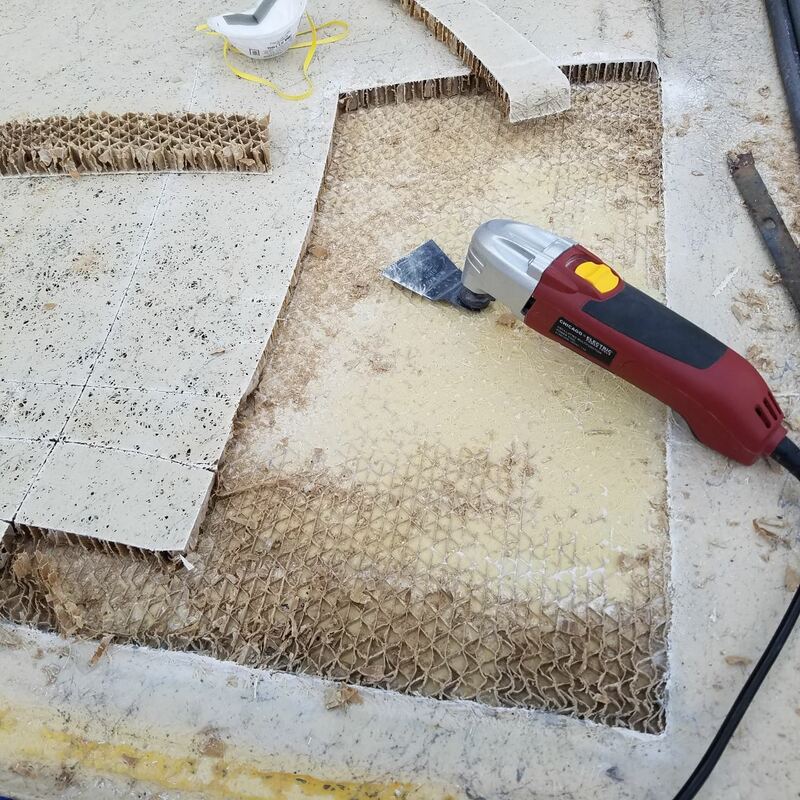 Here we score the surface area of the blank where the grip will be, and put down a thin coating of adhesive 2-part epoxy. 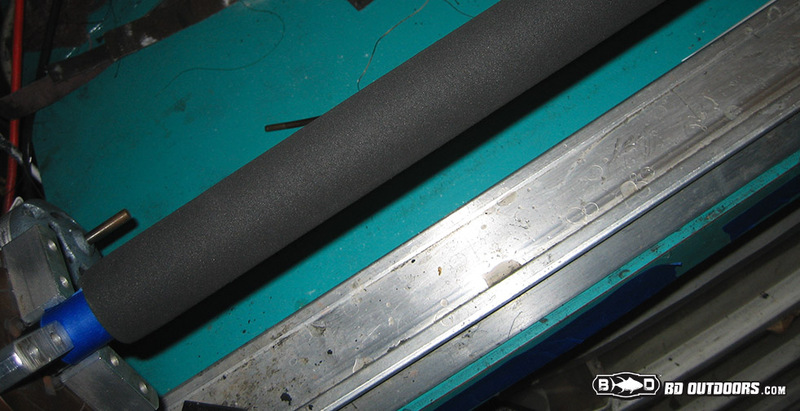 Slide grip into position using rubber cement as a lubricant. For detailed instructions on this, there is another article that explains the process in more detail. 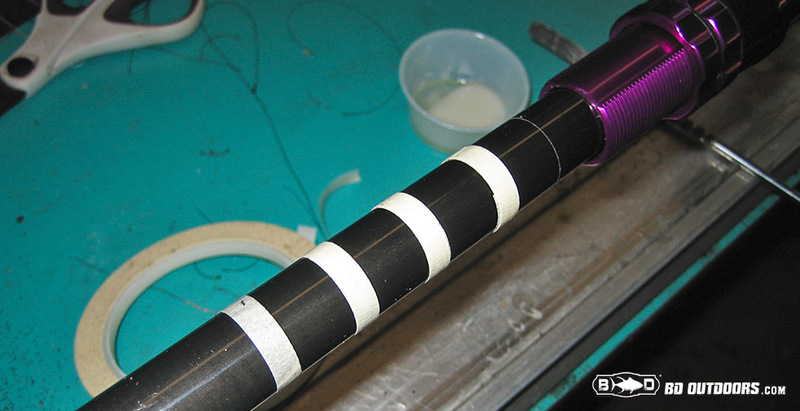 For the reel seat installation I use masking tape arbors to center up the reel seat. 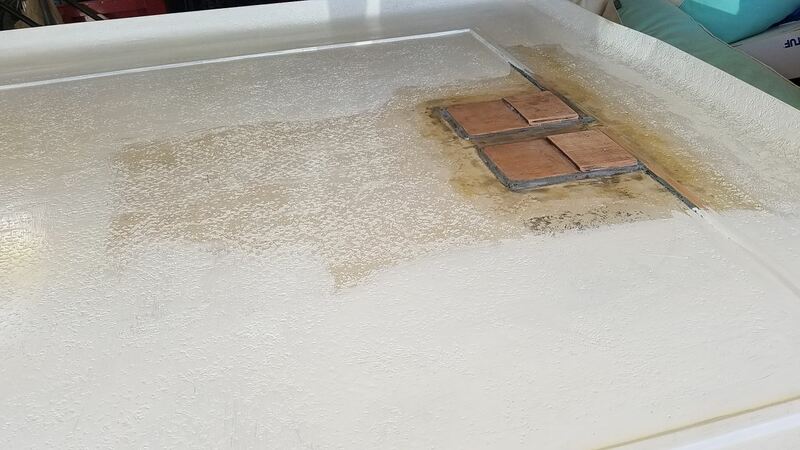 Leave plenty of room for the epoxy. 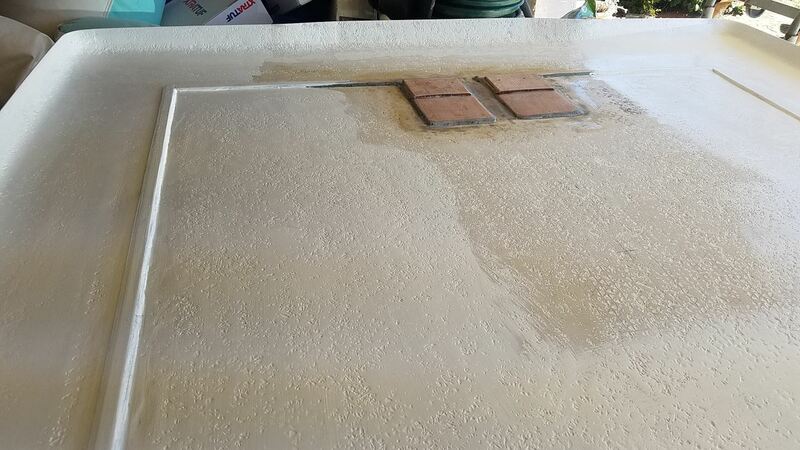 Next apply the 2-part epoxy over the blank where the reel seat needs to end up. Slide reel seat over the epoxy and into position making effort to keep as much epoxy in place as possible to fill in the gaps. Wipe excess carefully. To install the foregrip, simply repeat the same process as the rear grip. 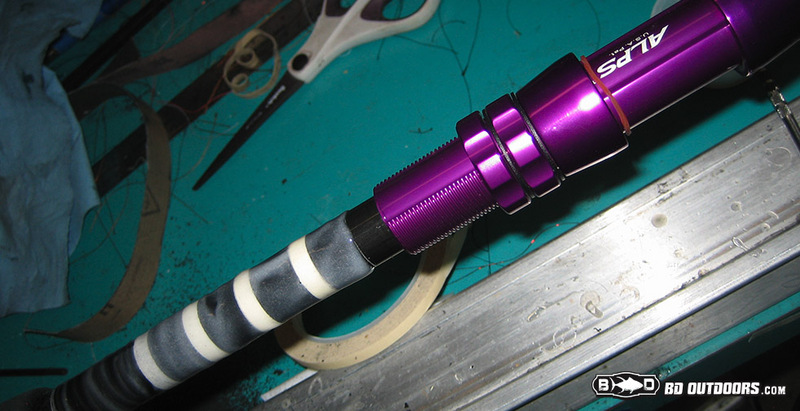 We dressed off the foregrip on this build with an Alps machined aluminum wind check to compliment the reel seat. 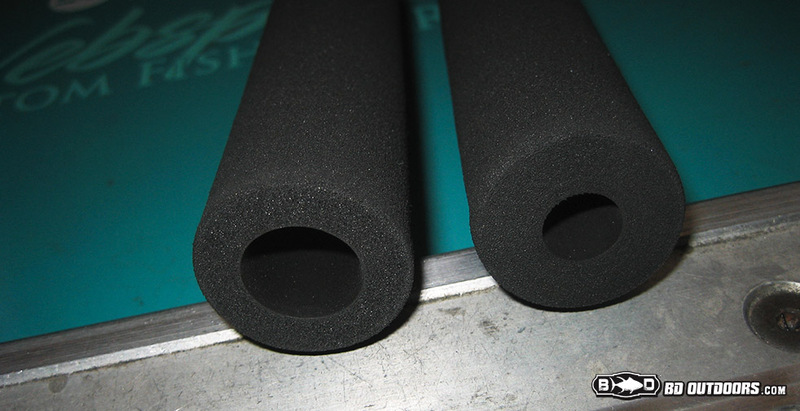 Batson also offers a simpler rubber / vinyl wind check to get this job done. Here is the finished handle assembly of the custom build. Next we move to the guides. Tip installation is done with hot glue. 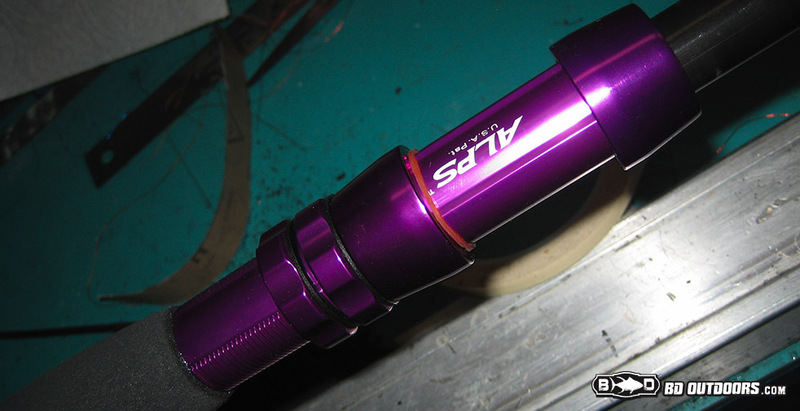 Be sure to find a proper fit, and get both the glue and the tube of the tip hot before sliding together. Line it up and give a quick dip in cool water to lock it up. Peel away the excess glue with your thumbnail or carefully with a blade. 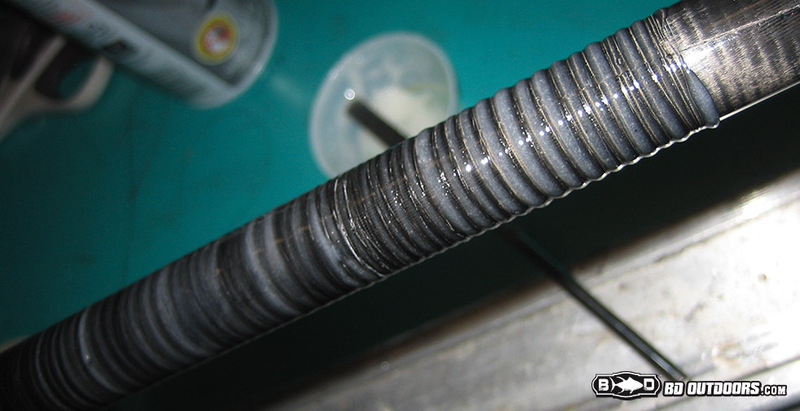 Guide placement is usually done by taping them into position and then running a line through them to check for spacing. A static test to make sure your layout won’t have any spots where the line will make contact with the blank when it loads up. 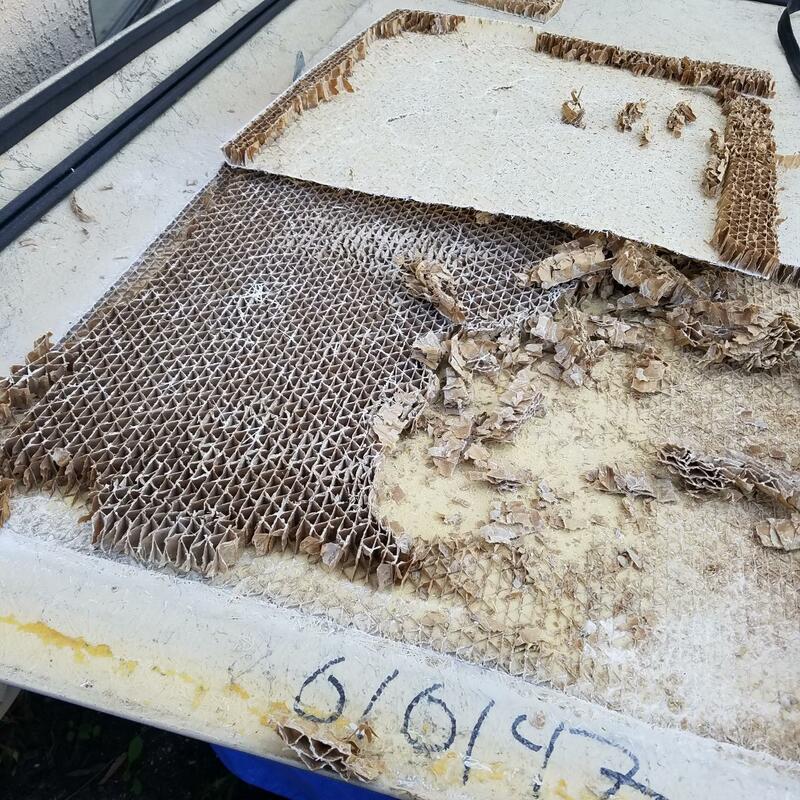 If you need further details on this process, there is another article on the site by Bill “Saltydawg” Havens that you can study. 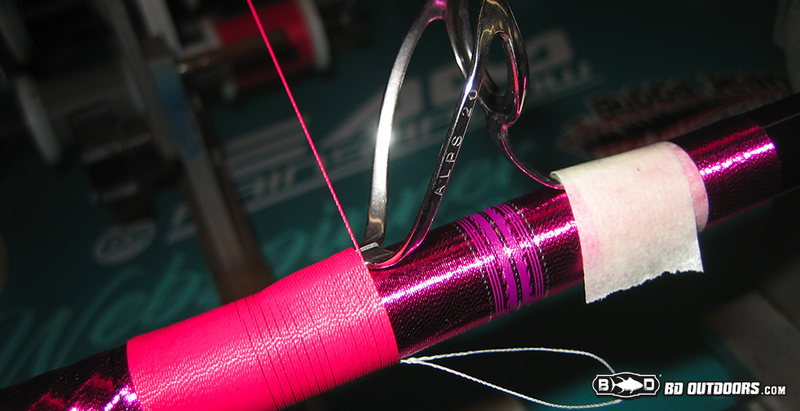 Wrapping begins with base wraps and this is the first layer of what will be a triple guide wrap. 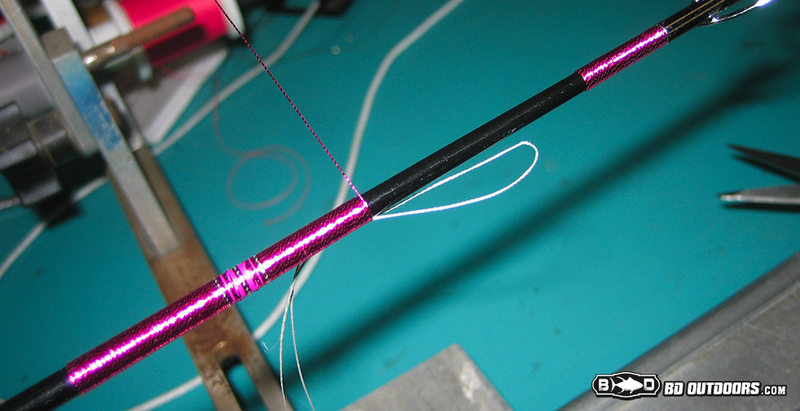 This seven foot rod build will have a total of eight guides plus the tip. 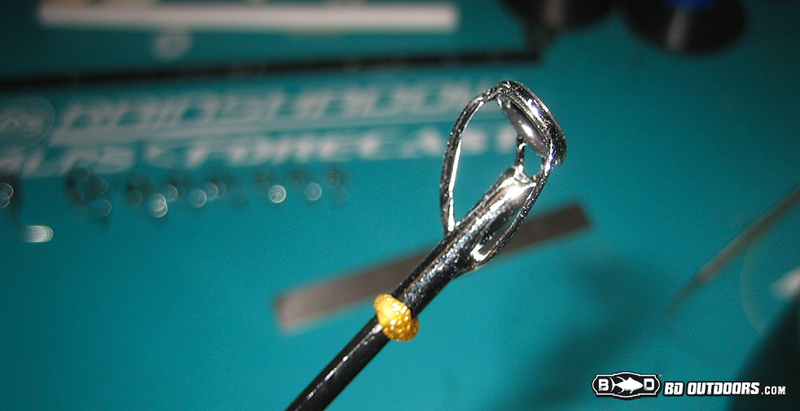 With base wraps in place, position the guides on top of them. 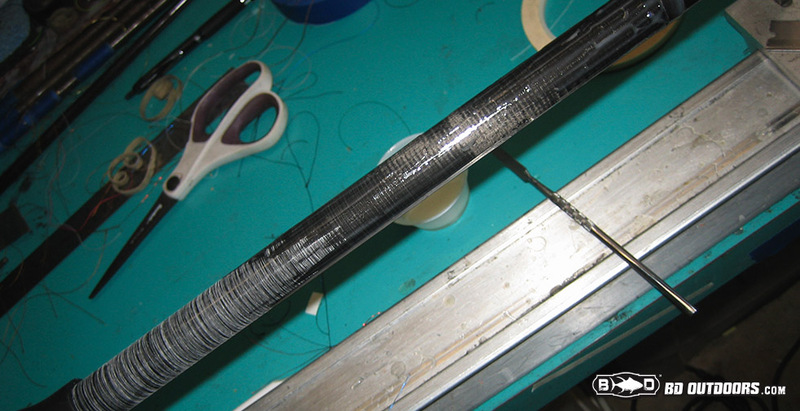 This shows the second layer beginning of the triple wrap. 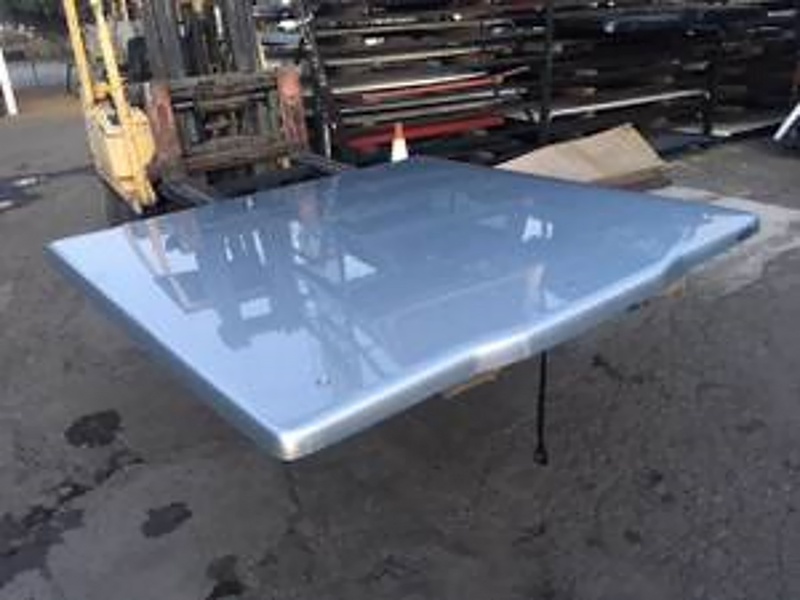 The finished product with the third wrap and epoxy coating in place. 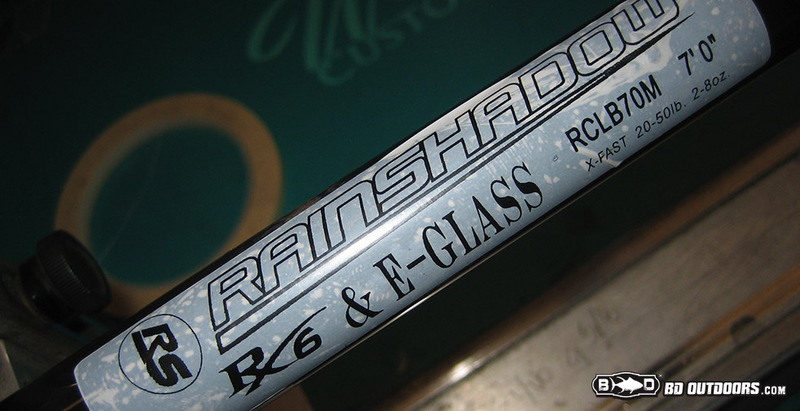 Rainshadow and Alps make a ton of premium components to make the finished product the best. 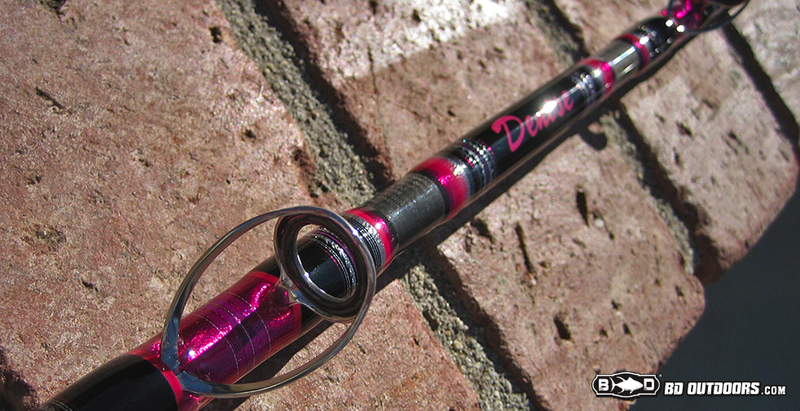 You can contact Jim Trelikes via Webspinner Custom Fishing Rods on Facebook. 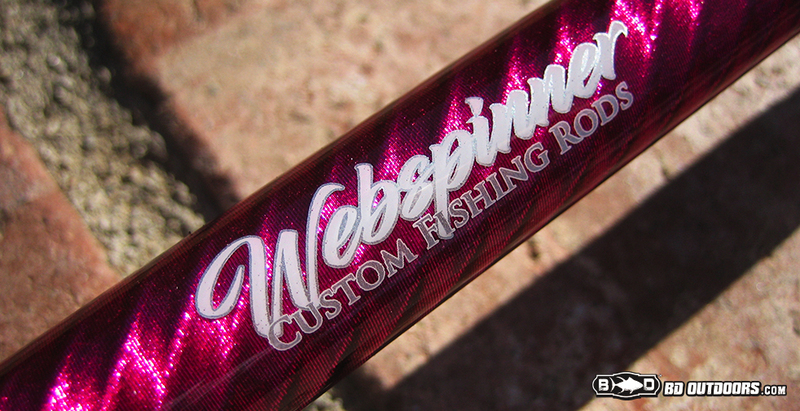 Webspinnercustomrods on Instagram. His email address: [email protected] or by phone: 619-813-2995. 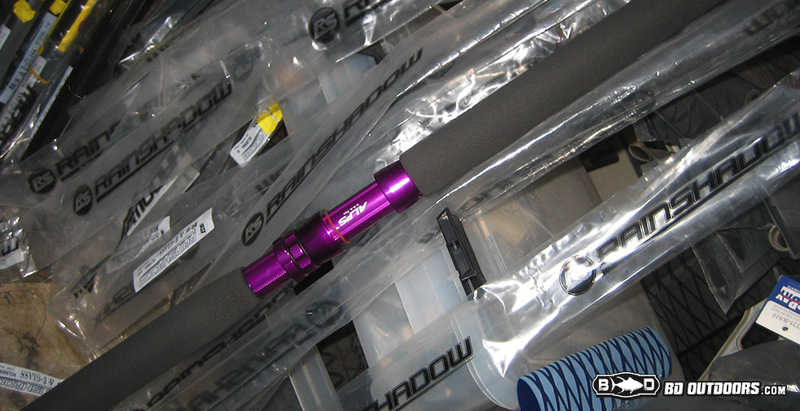 You can find all of these quality rod components under the Batson Enterprises umbrella. 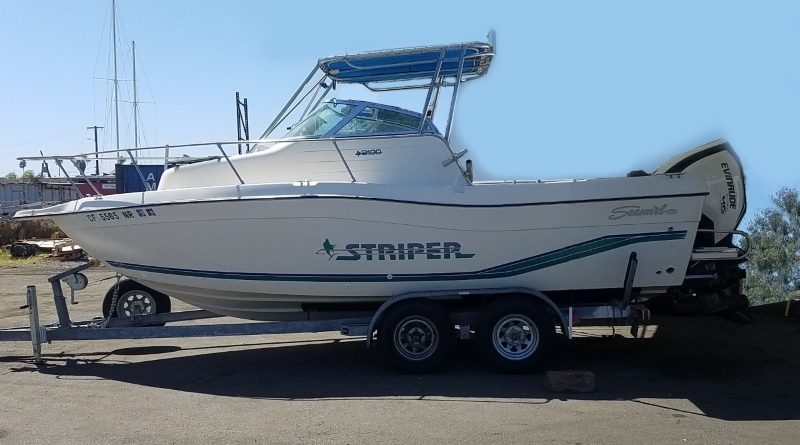 Jim Trelikes was born into the sport fishing industry in 1963. His father ran a sporting goods store with a heavy emphasis on fishing and hunting, and Jim found himself hanging around the shop from a very early age. Jim used rod building as a creative outlet and he ended up buying out his father's business partner in 1989. Jim and his father ran the business together until his father passed away in 1992. 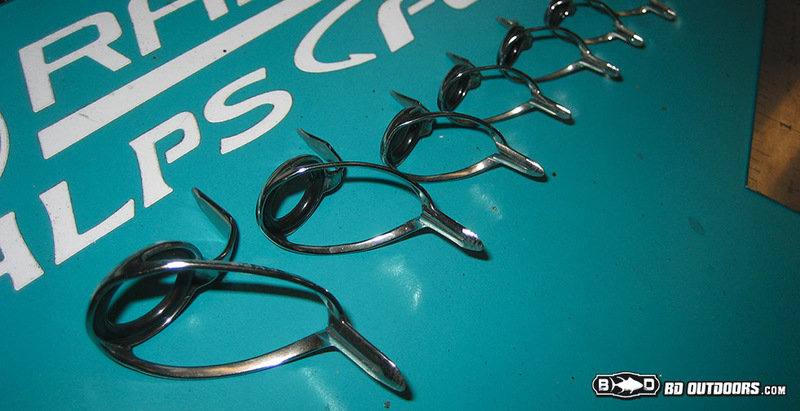 “My desire to focus on the rod building outweighed my desire to be a businessman,” Jim says. 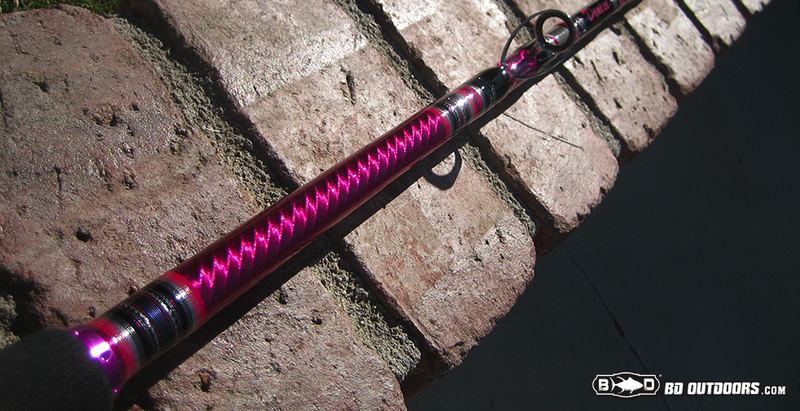 He sold the business in 1997 and has focused on building custom rods ever since. 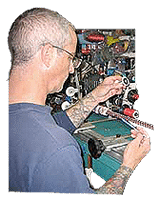 Jim is a proud member of the Custom Rod Builders Guild and a frequent contributor to the Rod Crafter's Journal.